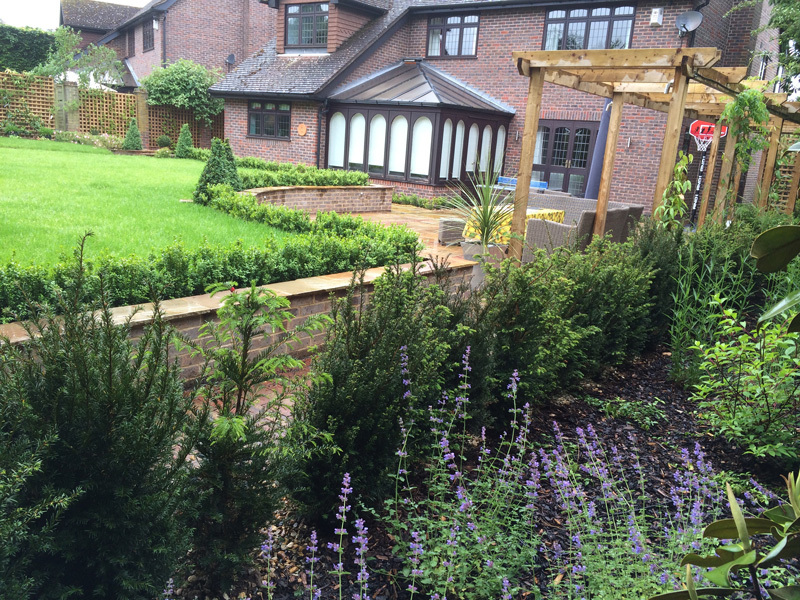 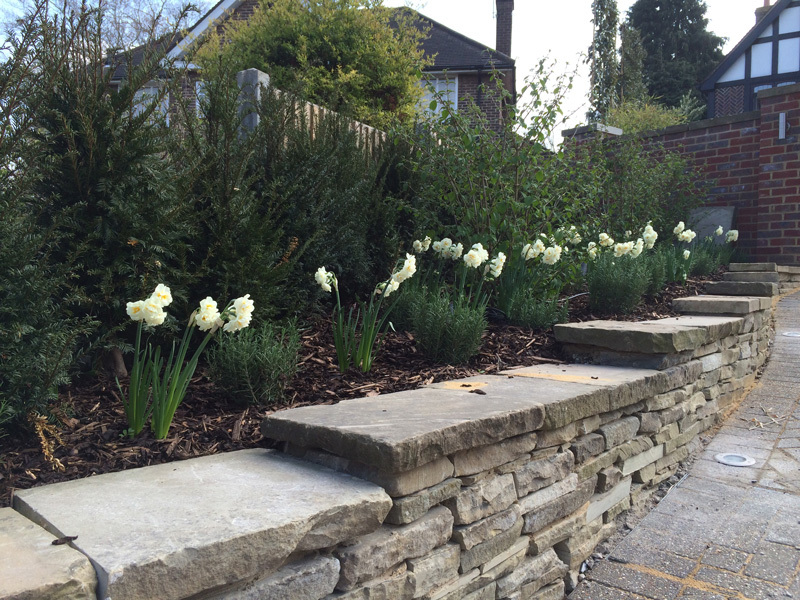 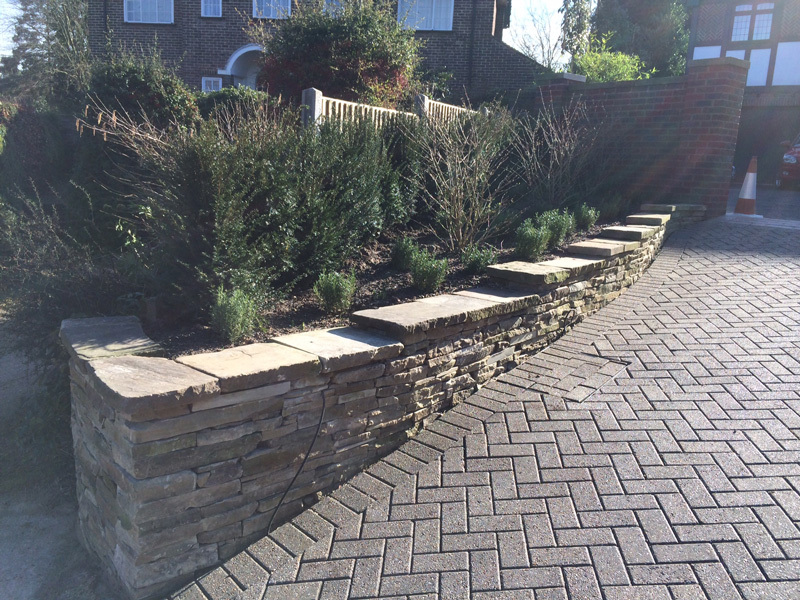 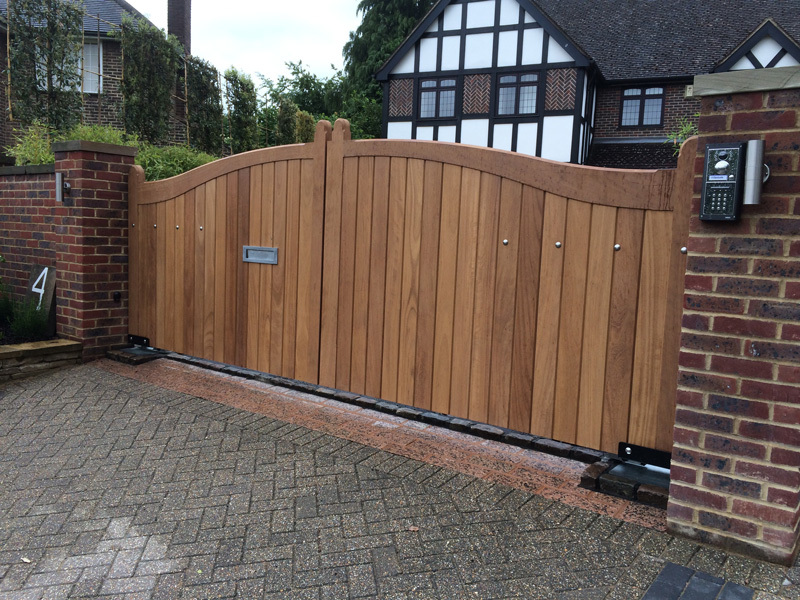 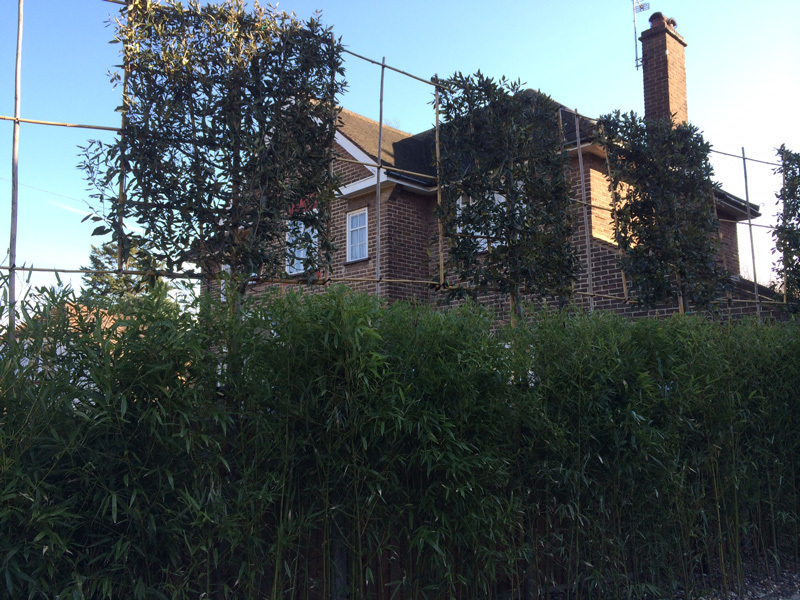 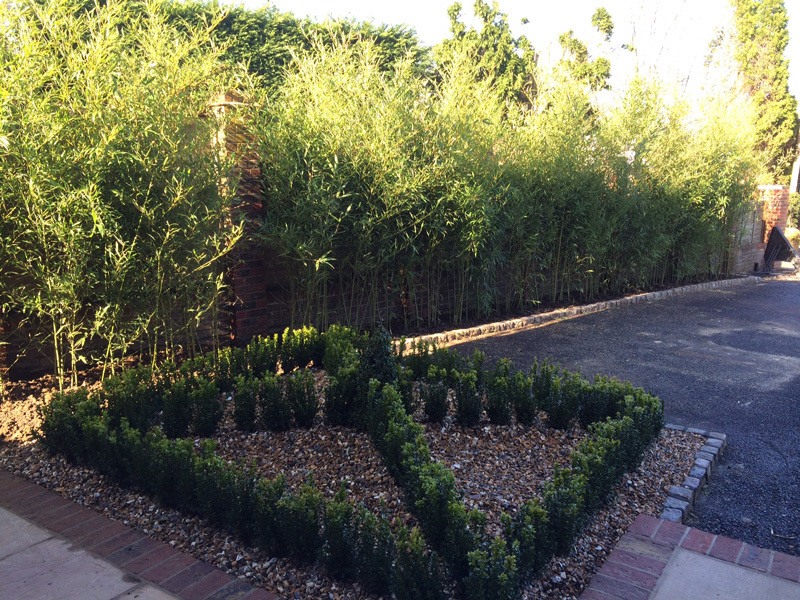 This Orpington driveway, retaining feature wall, trellis and rear garden design was commenced early January of 2014 and is now completed, ready for the Spring/ Summer. 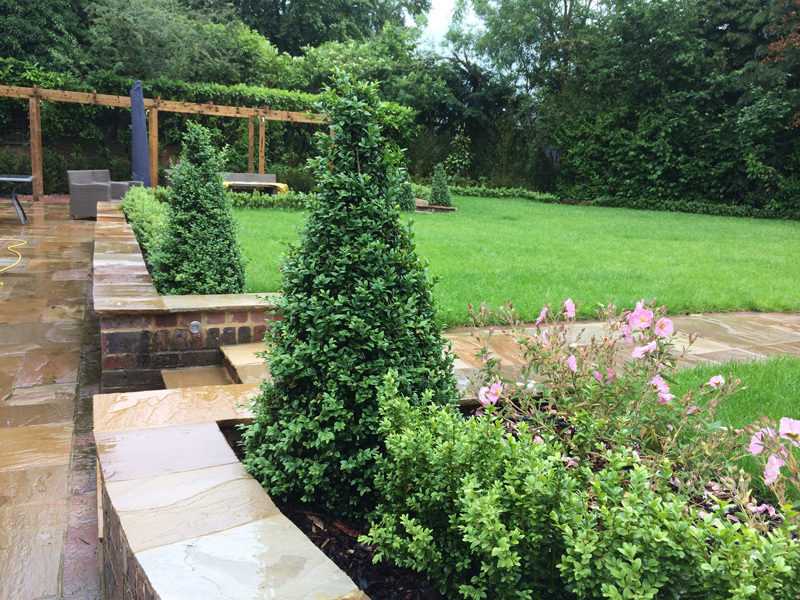 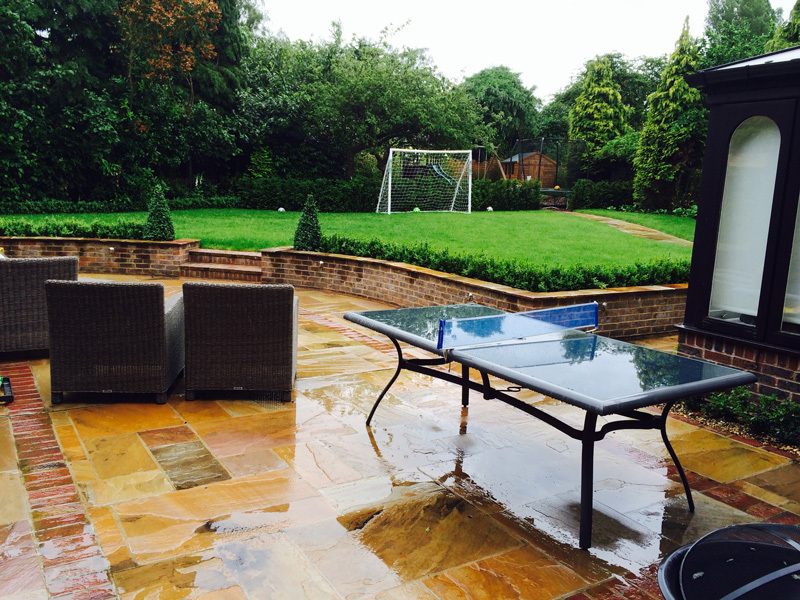 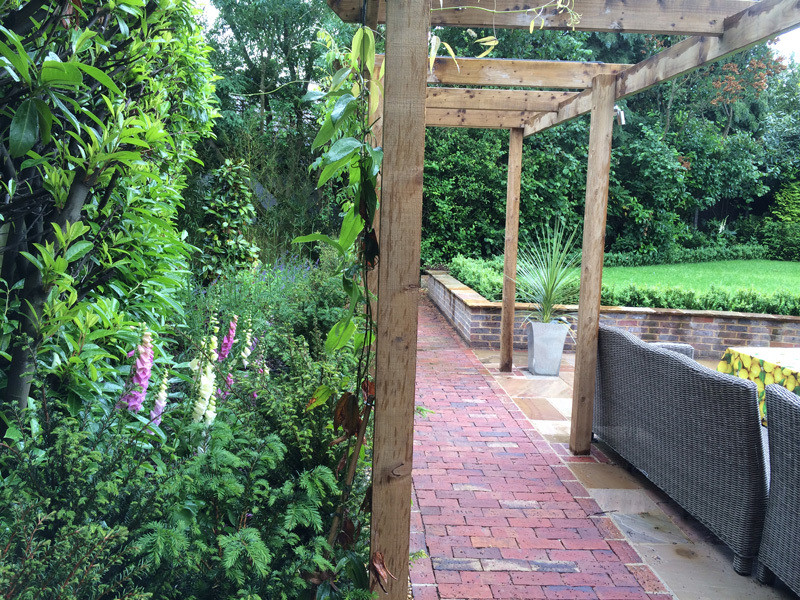 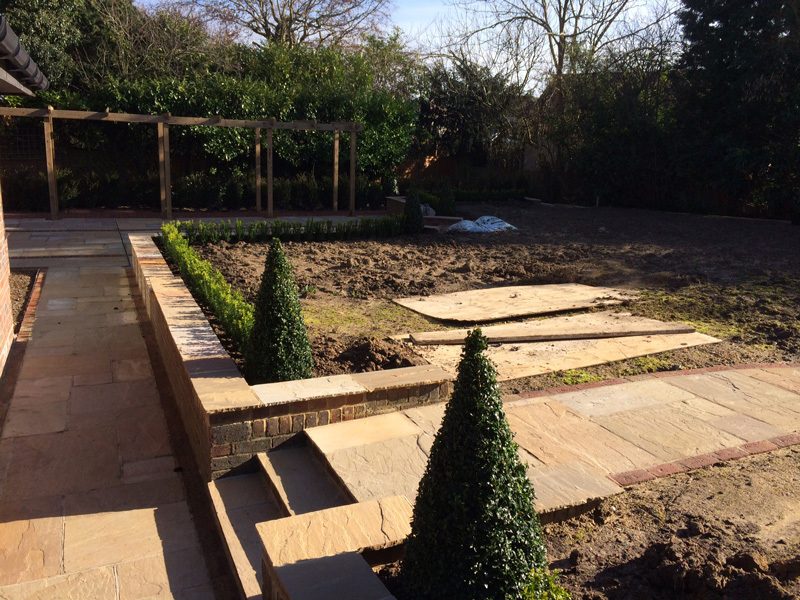 The rear garden design features some patio work as well as a pergola, some feature parterre and a centrepiece garden path. 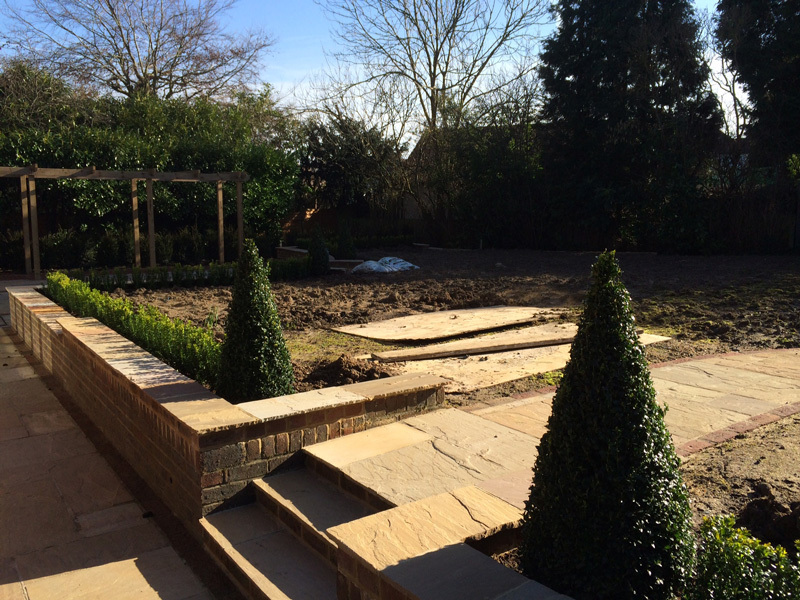 Once finished here we have some other projects such as the Lynsted farmhouse garden design to crack on with, so it’s all go at Millhouse Landscapes!